Google has updated the review interface for its Google Map Maker product in order to improve readability in the editing process. In a post announcing the changes, the Maps team called out a new filter and ranking system for edits, color coding for different aspects of a feature, the ability to mark edits as “Partially or Don’t know” to clear them from the stream and the removal of less frequently used options from the interface. Last month, Map Maker got an Activity Stream to provide neighborhood updates for map reviewers. 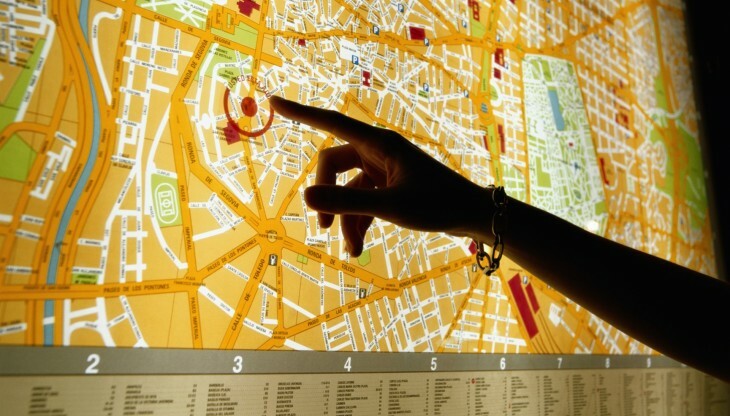 The changes came as part of an effort by Google to bring together map revisions on a smaller scale than cities or towns. With the release of an attractive native iPhone app late Wednesday, Google Maps is the coolest kid in town this week. It took just 7 hours for the software to become the most popular free app in the App Store. You can read our review of it here.